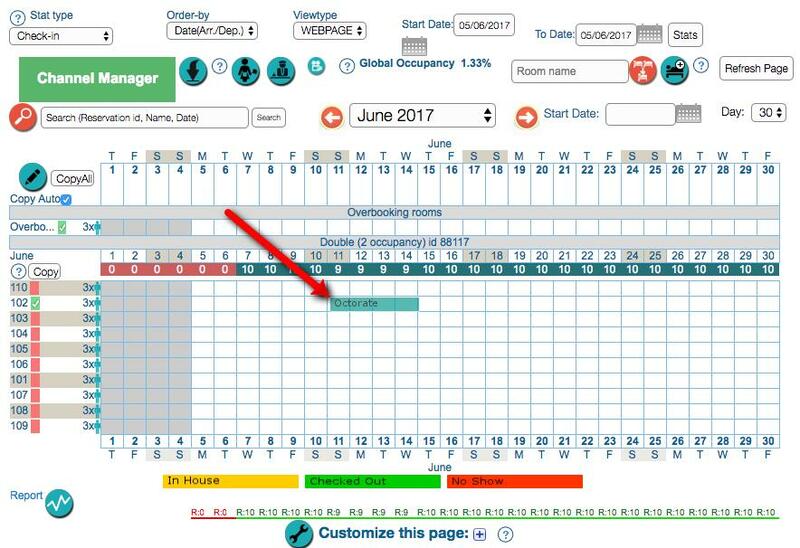 How to use option "Reservation split"
Need to move your guests from one room to another during their stay? Do it in a few clicks with PMS Real Planning. Open Real Planning's tableau and go inside reservation details by clicking on the first day (image 1). 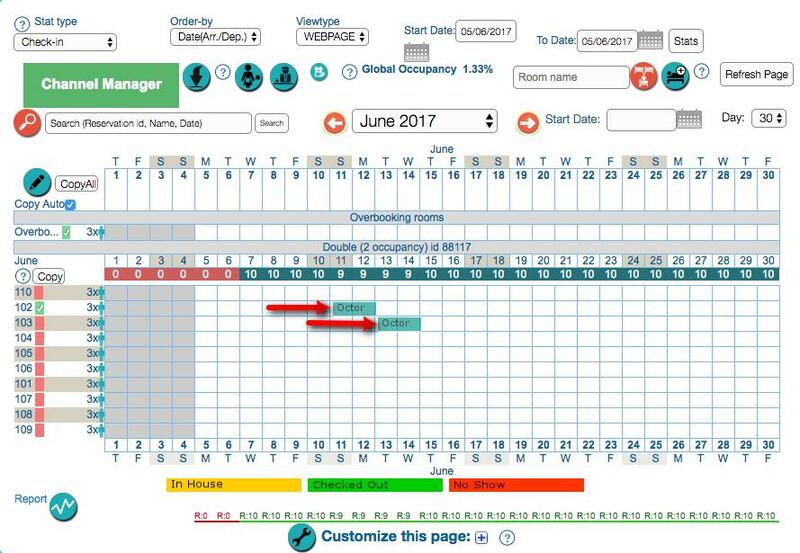 Click on option Reservation split, choose the day your client will be moved and the room in which he will continue his stay. Then click on the green button on the right to confirm the operation (image 2). 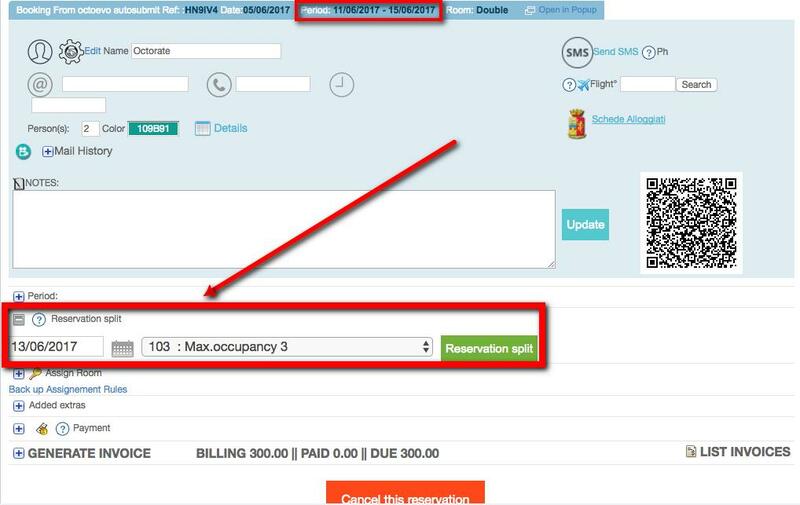 The system will split the reservation accordingly (image 3).